Come visit to see our new updates! Our Family Fun Park is open from Memorial Day through Labor Day. Looking for camping near Twin Falls, ID? Our campground is less than a half hour away! Plan a fun family vacation in Eden, ID by contacting Anderson Camp today. There's plenty to do while you stay at Anderson Camp and our planned expansion will bring about even more fun family activities. Call 208-825-9800 today to schedule your camping trip and reserve your space. We offer a 10% discount for AARP, AAA and GOODSAM members who are staying overnight. Prices also vary depending on the number of people staying at a site. 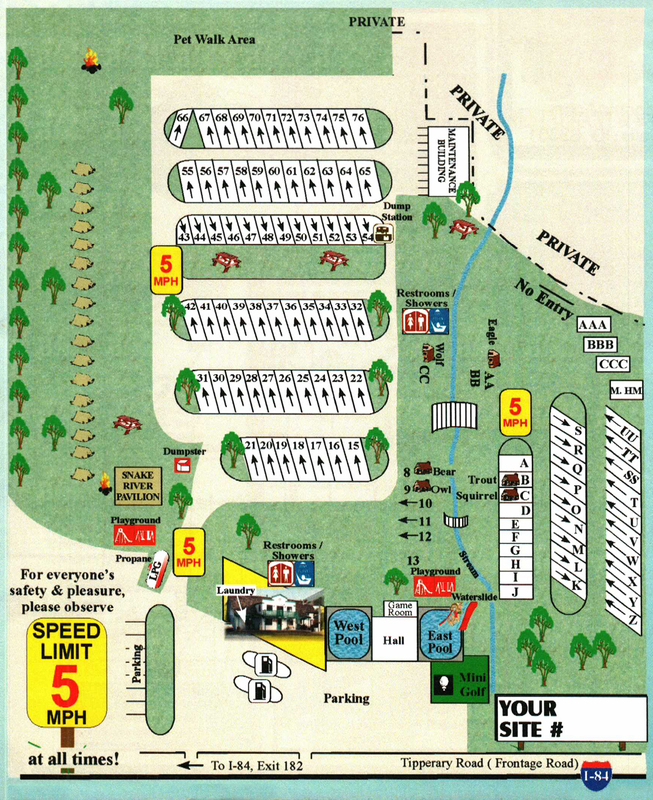 Contact Anderson Camp to learn more about our campground sites and availability. If cancelled less than 48 hours you will be charged for the first night.